I’m preparing very unique sessions from Japan for this “Roots” conference. 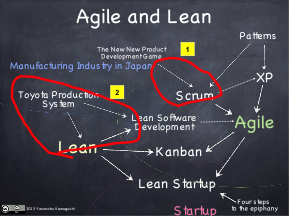 The first one is about the origin of Scrum, and the second is about the origin of Lean, both strongly related to Japanese culture and industry. 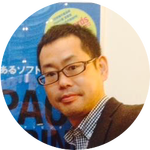 In 1986, Prof. Ikujiro Nonaka co-wrote with Prof.Takeuchi a well-known paper “The New New Product Development Game”, and coined the word “Scrum” which is later referred to by Jeff Sutherland in his modern Scrum in Agile development context. 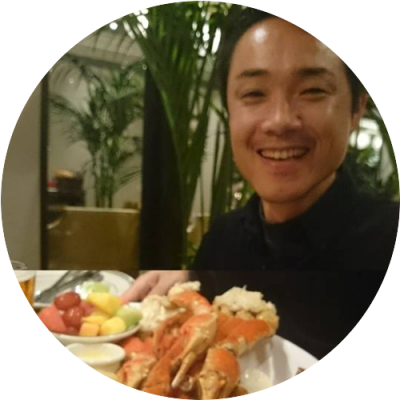 Here I’ll present some important ideas about “how knowledge is created” and “who is the center of the knowledge creation”, discussed in the Nonaka’s Scrum concept but not yet discussed in the Agile world. He originally discussed Nonaka’s SECI-model in his book “Knowledge Creating Company“, and now I’ll put it in the context of Agile. How tacit and explicit knowledge transform each other into innovation, and why “Design Thinking” (or empathy to the users through experience) should be inserted to the first part of the development (or Ideation phase). I want to share the “missing links” between his original Scrum thought and the current implementation of Scrum in the Agile world. Also this talk includes a concrete example on how intensive user involvement worked in the real industry. 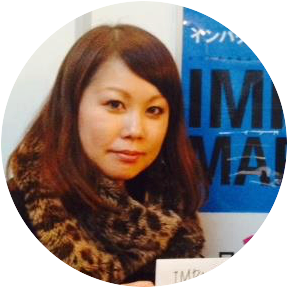 And this is also written as a newly published Japanese book “Agile and Scrum: Collaborative Software Development and the Leadership That Connects Customers, Engineers and Management”, co-authored by Ikujiro Nonaka and me, which will be translated into English – hopefully :). Other speakers are Mary Poppendieck, Israel Gat, Diana and Willem Larsen, Lisa Crispin, … I’m so excited to the reunion with them!